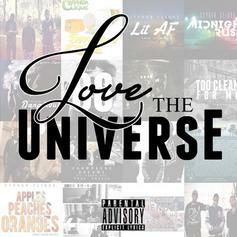 Stream Cypher Clique's latest tape "Love The Universe." 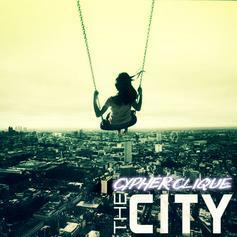 Download a new mixtape from Cypher Clique. 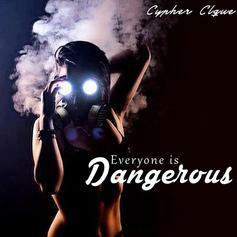 Listen to the latest release from Cypher Clique. 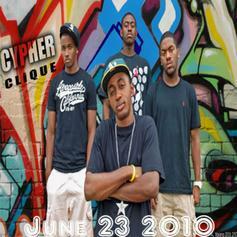 Listen to June 23rd, the latest tape from Cypher Clique. It dropped on Wednesday, September 22nd, 2010. Cypher Clique's future brightens with every new release, and June 23rd certainly isn't an exception. It's a fitting addition to a solid catalogue that Cypher Clique has been developing since stepping foot in the game. We're excited to hear more. 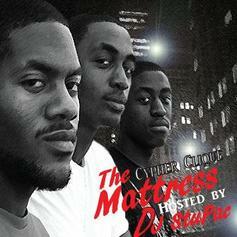 Experience The Mattress , the latest tape from Cypher Clique. It dropped on Tuesday, October 20th, 2009. Cypher Clique's odds keep getting better with each new leak, and The Mattress will undoubtedly improve his chances of winning. It's a worthy addition to a respectable catalogue that has seen a lot of growth since Cypher Clique debuted in this game. We're looking forward to the follow-up.